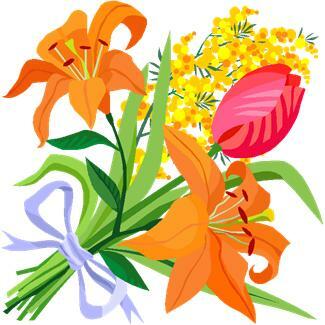 TJ Hughes: Mums The Word!! OK so Mothers Day is almost here and as usual in the TJs Office we haven't sorted any gifts yet. 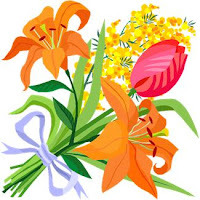 We didn't want to resort to the old usual of flowers or chocolates because we wanted something a bit more special. 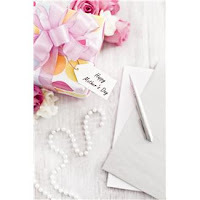 We all know that budgets are tight this year so we've pulled out a selection of some of our best deals for Mothers Day and we promise we won't tell her how little you've spent!! Our range of Elizabeth Arden skincare make ideal gifts and we have picked out a few of our faves. 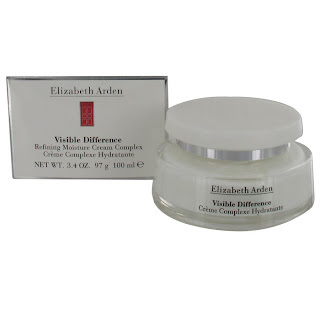 Elizabeth Arden Visible Difference cream is a classic, and is a much loved gift by many of our Mums, and it now comes in a fantastic larger 100ml jar so will last even longer. This moisturising and anti-ageing cream enables skin to reach a new level of moisture, clarity, tone and smoothness within just 2 to 3 weeks of beginning application. This heavenly scented, softening cream feels like a little bit of luxury every day and at just £24.99 is a real steal. 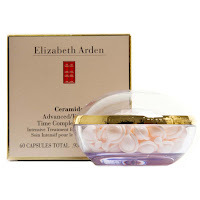 Elizabeth Arden Ceramide advanced time complex capsules, for just £24.99, provides intensive treatment for face and throat. Each preservative and fragrance free capsule instantly retexturizes, for noticeably softer, smoother looking skin. Measurably reduces the appearance of fine lines and wrinkles and contains Ceramide to help strengthen skins resistance to fine lines. 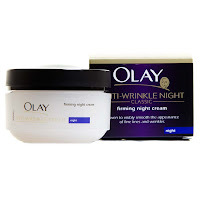 Olay classic anti wrinkle skincare gently smoothes out the appearance of lines and wrinkles. Anti-Wrinkle contains proven anti-ageing ingredients, vitamins, Ceramides and antioxidants for a moisture blend that visibly smoothes fine lines and wrinkles. 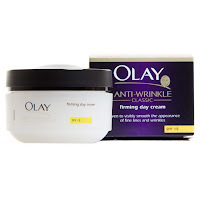 At only £6.99 each this anti wrinkle day or night cream is perfect for any Mum. We love these Padders slippers and they are ideal for Mums and Nans. Padders have been voted Best Comfort Brand at the Footwear Industry Awards and these are our best selling slipper range. At £12.99 per pair we're sure there are going to be lots of Mums with comfy feet!!! 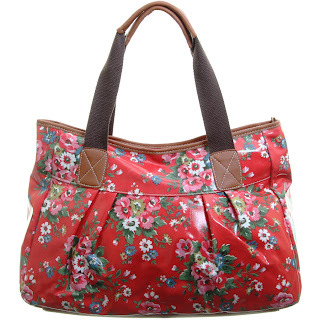 For a real splash of colour for Spring why not treat your Mum (or even yourself) to this pretty vintage inspired waxed floral shopper bag. At £12.99 who could resist (we certainly couldn't!!!). 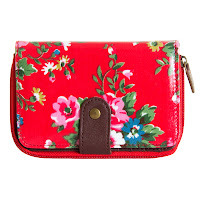 And for only £3.99 for the matching purse it would just be rude not to. This bag and purse also come in blue or brown and there is also a gorgeous satchel style handbag available. "This fragrance is about my passion for individuality - being expressive and empowering, yes, but also emotional and intriguing. I wear my fragrance, I don’t let it wear me."